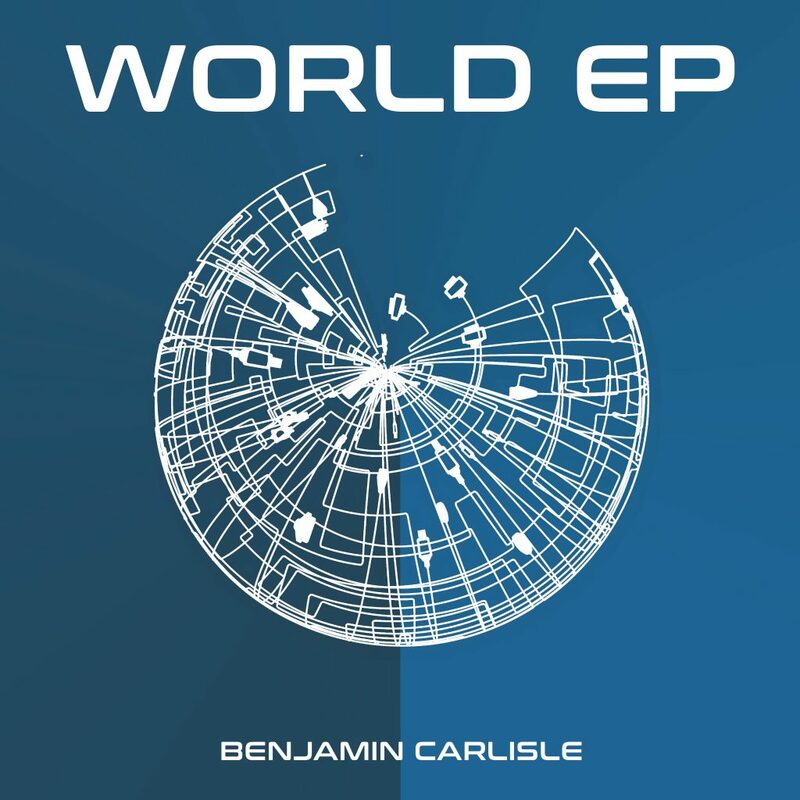 When I saw Benjamin Carlisle’s EP in my email, I felt obligated to listen because I enjoyed his track, “Love Me Like This (Icarus Mix).” Although, I did not expect the type of production in his World EP. There was so much more emotion and very uplifting tracks in this EP. Four tracks that really take you on a feel trip that will have you missing summer already. Sure, it may still be hot, but it sure isn’t August. Plus, the sun goes down earlier. I especially enjoy the tracks where he brings Hakkos and IROS on the vocals. That said, Benjamin Carlisle really shows his true skill on this EP and creates quite an amazing four tracks. This is an artist who you can expect plenty more from so keep an eye out! Check out his World EP now!